Bix Party at The Rock & Roll Mansion! 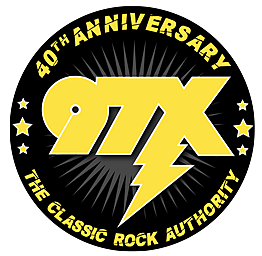 Listen this week for exclusive access into the Bix 7 Party at The Rock & Roll Mansion. The party will feature free food from Guy and a Grill, Ice Cream from Here’s the Scoop, Donuts from Donuts & More, and Miller Beer. Maybe even get your hands on a koozie! It’s going to be a great time! Listen for free passes!